WHAT IS FAITH BAPTIST ALL ABOUT? Faith Baptist Church is a haven of rest for scores of families. Each week, we gather to hear God’s Word, fellowship in harmony, and learn to trust in God more. Faith Baptist Church is a loving family with places to serve and grow for everyone. Join us this Sunday at 11 AM and find out for yourself! Kacey Trudelle is a Pastor who loves people! It is his heart beat and the heart beat of Faith Baptist Church to love people as Jesus would. 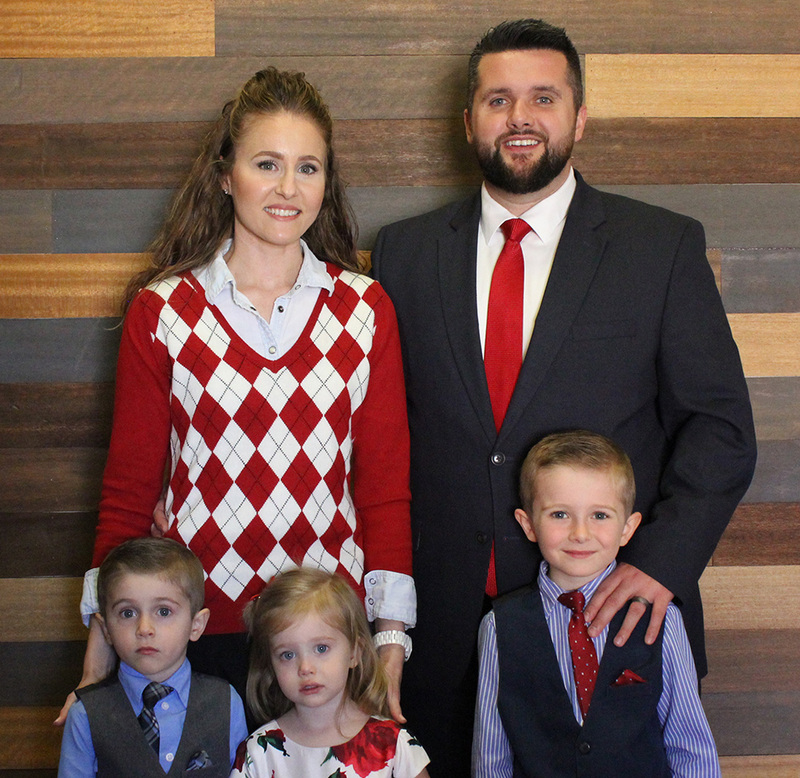 God brought Pastor and Mrs. Trudelle to our Church in January 2015 and we have seen God’s hand move in our church in a mighty way. If you are looking for a church family and a Pastor who will love you and grow WITH you, look no further than Faith Baptist Church.